Nug Nug Reserve is fully equipped to handle anything from a swag up to a Bus. 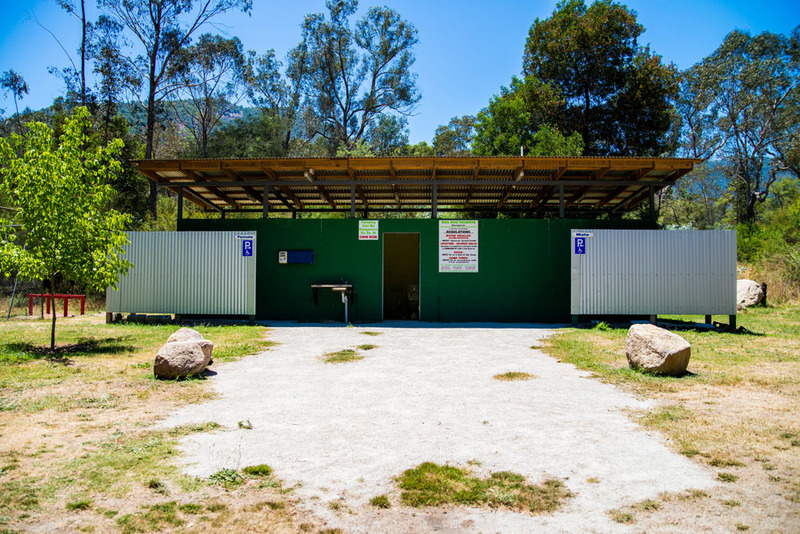 An abundant number of sites are available throughout the park including limited powered sites. - Fires are permitted within any part of the reserve providing they comply with campfire regulations and are not lit on a day of 'Total Fire Ban'. Please also make sure campfires are completely extinguished before leaving unattended. - Dogs are welcome but MUST be kept on a lead at all times. - Unregistered or unlicensed vehicles including motor cycles are not to be operated inside the reserve at any time.